Where Do You Go for Inspiration for Your Cards? 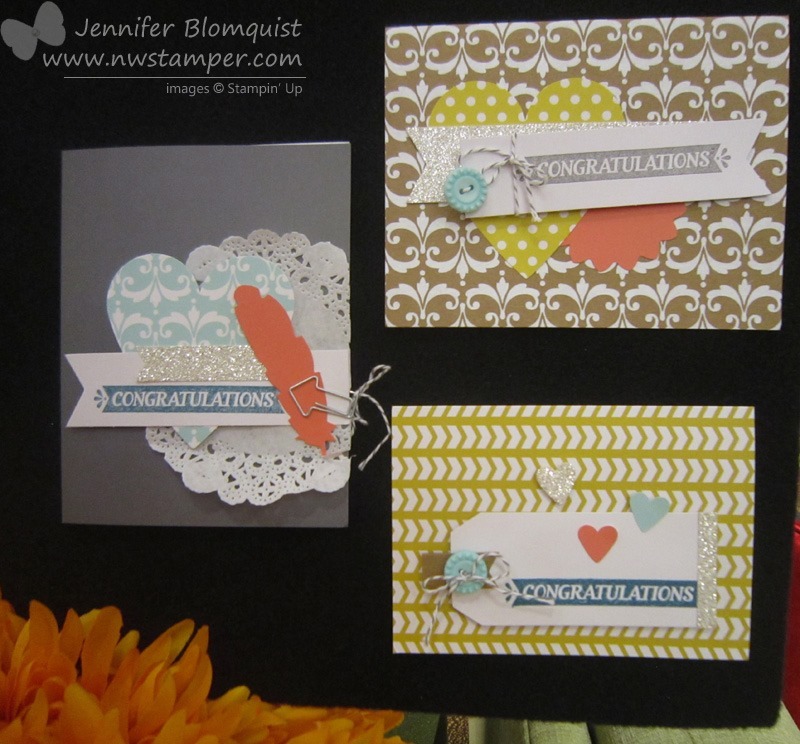 Today is my day for sharing some fun ideas and inspiration over on the Stylin’ Stampin’ Inkspiration blog. 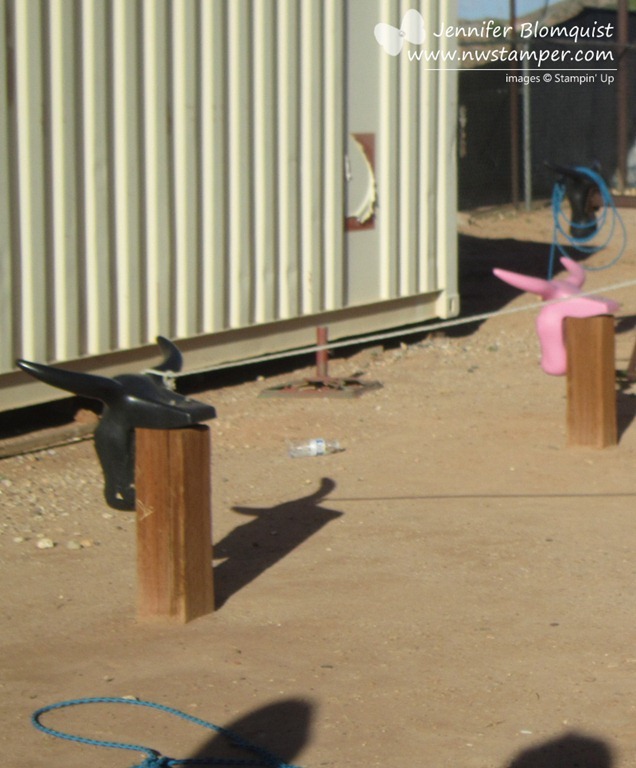 And so I thought I would share one unusual place I have found for getting new mojo juices flowing…. my mailbox! 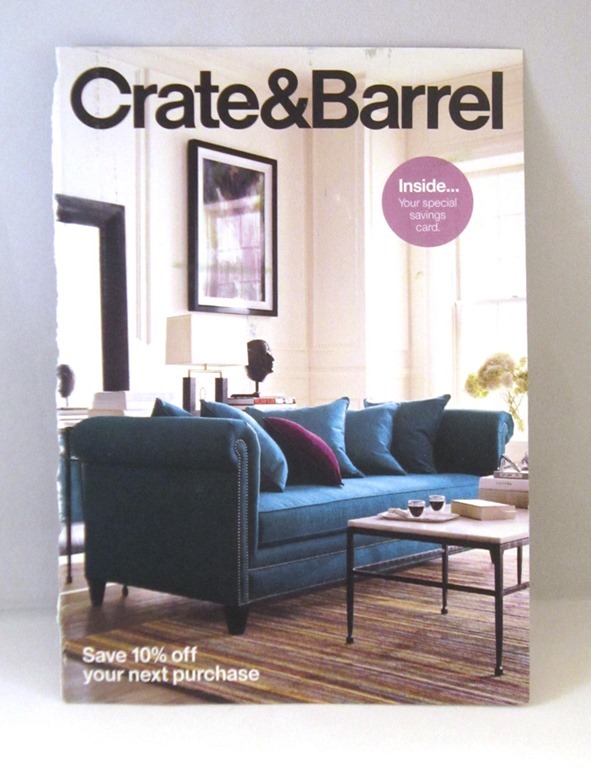 Crate & Barrel ads to be exact! I just loved the colors in this ad and as I started putting together my card, I kept pulling design elements that caught my eye and putting them into the card (like the rivets on the couch as an example). I love the idea of using “found” inspiration like these ads; but I’ve gotten inspired and snapped cell phone pictures while shopping in Target and other stores. It gives you a jumping off point without guiding you to make the exact same thing other people are making. 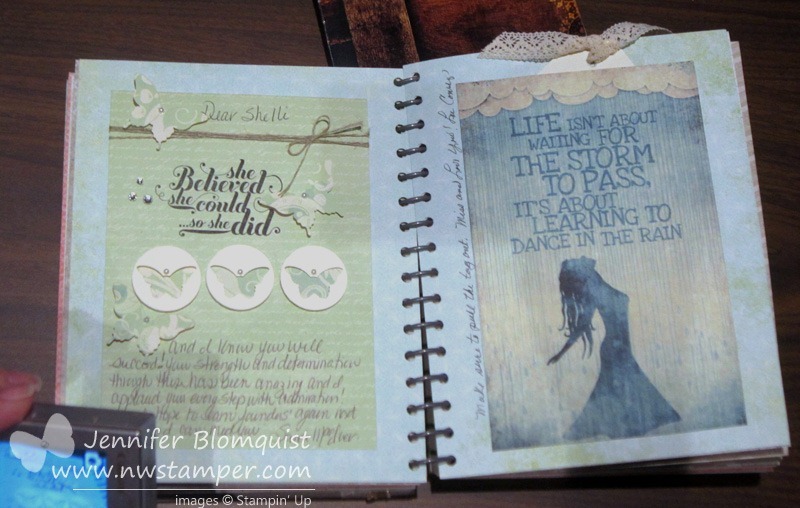 I just wanted to make sure everyone realized that TODAY was the LAST DAY to get the Bitty Butterfly punch and coordinating Papillion Potpourri stamp set for 15% off! So if you’ve been thinking of either this punch or stamp set, don’t miss out on your chance to save! Get this bundle now in my online store! Are You Ready For Some Cute Holiday Cards? Christmas is a little over 12 weeks away, so I figured it might be time to start thinking about holiday cards and crafts! Next week is the first in my 12 weeks of Christmas series for my newsletter subscribers (more scoop on that below), but to get us warmed up, I thought I would share one of the cards we will be making at my Holiday Cards stamp-a-stack on Saturday. 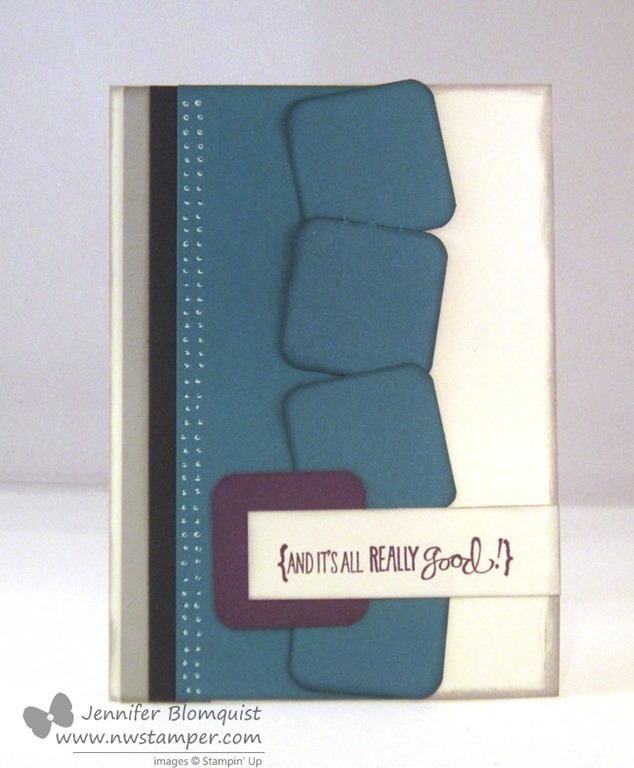 This card was inspired by a similar card I received as a swap at Founder’s Circle by Linda Heller. She is the sweetest demo and I was so glad to have met her last week. 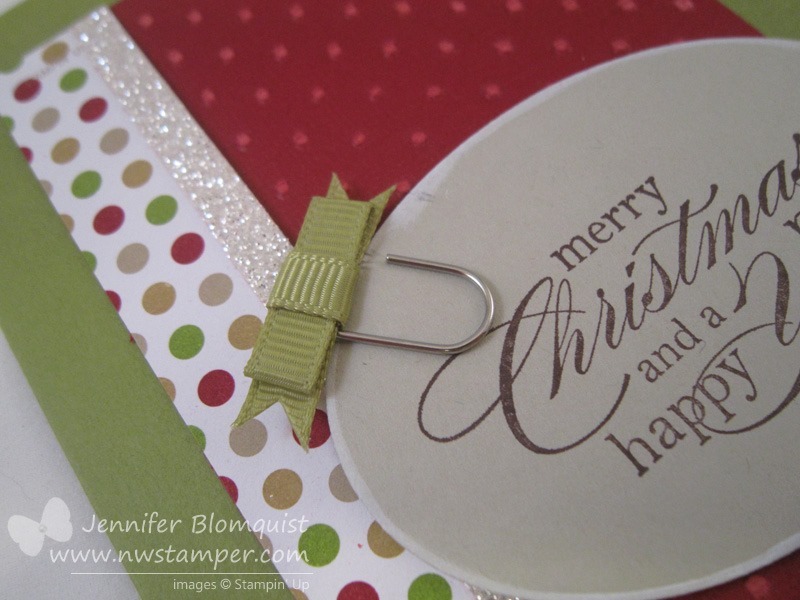 The thing I loved most about her card was her use of the Old Olive Simply Styled Embellishments (those cute paperclips with ribbon bows attached). Using Cherry Cobbler coredinations cardstock that I embossed with the Polka Dot embossing folder and sanded down to make the dots pop. I can’t wait to share it with folks on Saturday! If you would like to join use, please let me know ASAP so I can make sure to have a kit available for you! 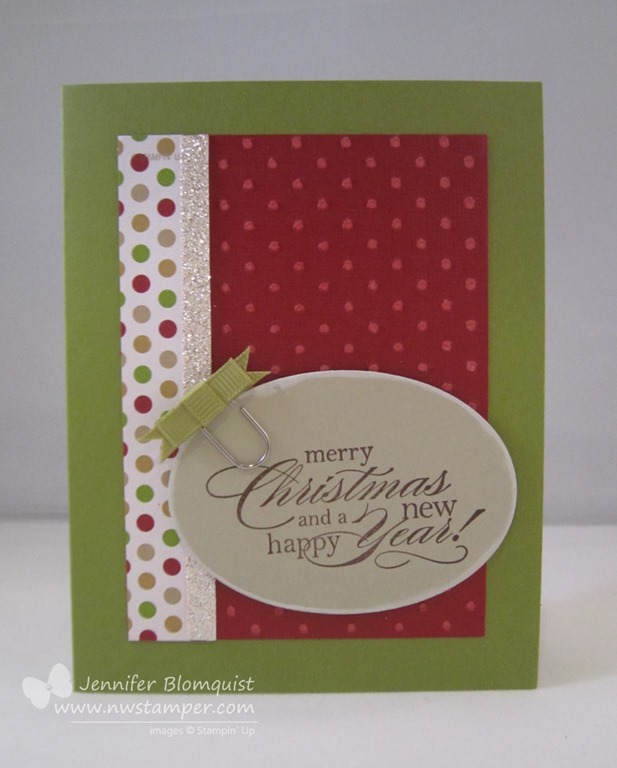 Want holiday project inspiration that comes to you? Over the next 12 weeks you’ll get great project ideas from holiday cards to boxes, gifts to thank you cards. All will full color pictures and a PDF of instructions to create them at home. Best yet, it is totally free! This is my gift to you! All you need to do is be on my newsletter mailing list and they will start arriving every wednesday starting October 2nd. If you are not on my mailing list, make sure you sign up now so you won’t miss a single project! 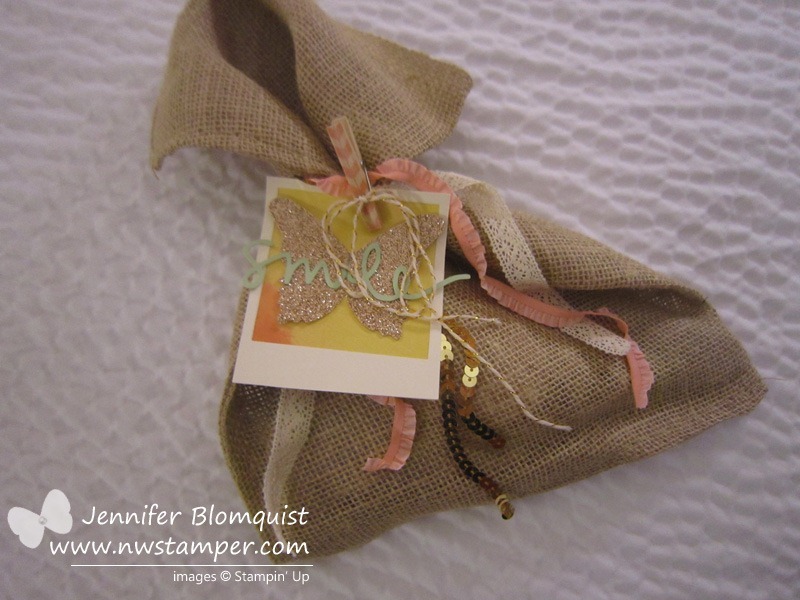 I wanted to share with you today a cool project using the Stampin’ Up! 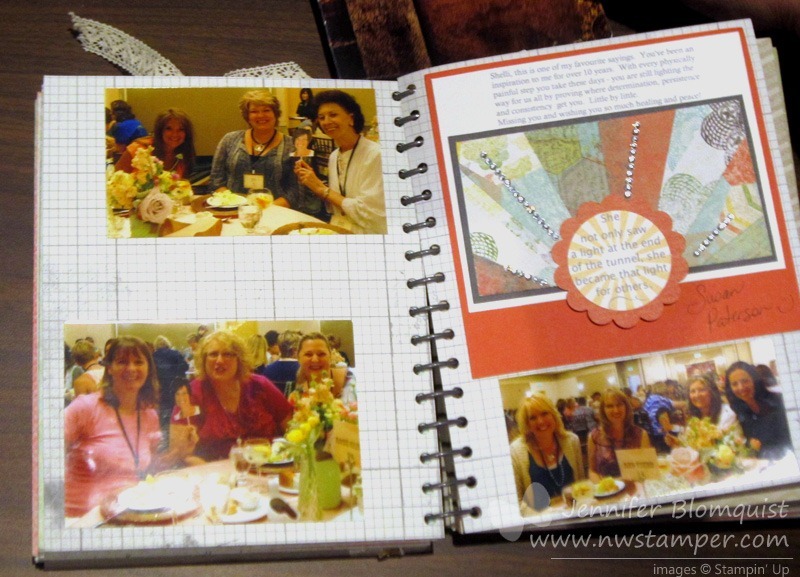 This and That journal that was made as a gift last week for Shelli Gardner by the Founder’s Circle attendees. Since I’m pretty sure she doesn’t read my blog and I’m guessing she got our gift already anyway, it should be safe to share a bunch of pictures. So, the backstory is – Shelli was in a horseback riding accident a month ago and suffered major injuries (fractured wrist, pelvis, and clavicle). She has months of healing and rehabilitations and because of that, she wasn’t able to join us at Founder’s Circle as she does each year. Everyone attending was sad she couldn’t make it but wanted her to know that we were thinking of her, so someone suggested we put together a book for her. 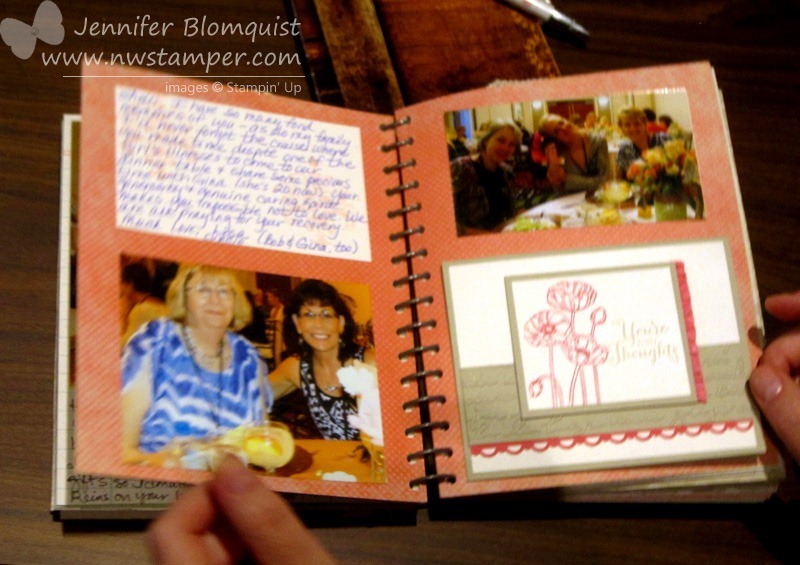 Patty Bennett offered to bring This and That journals and Sharon Armstrong took over gathering notes and printing photos to put in the book. 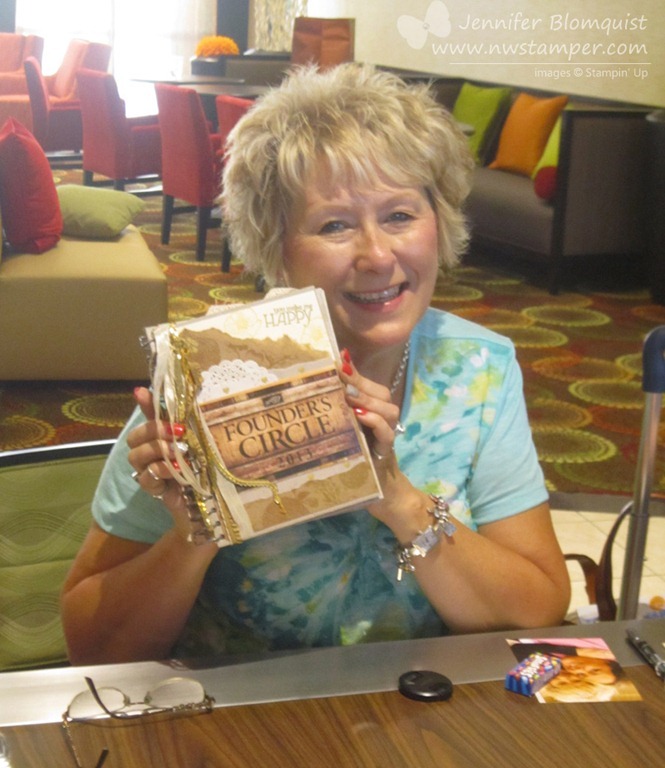 This is the fabulous Miss Sharon with the finished book. So cute! I also really loved this quote too. It was so perfect for Shelli! 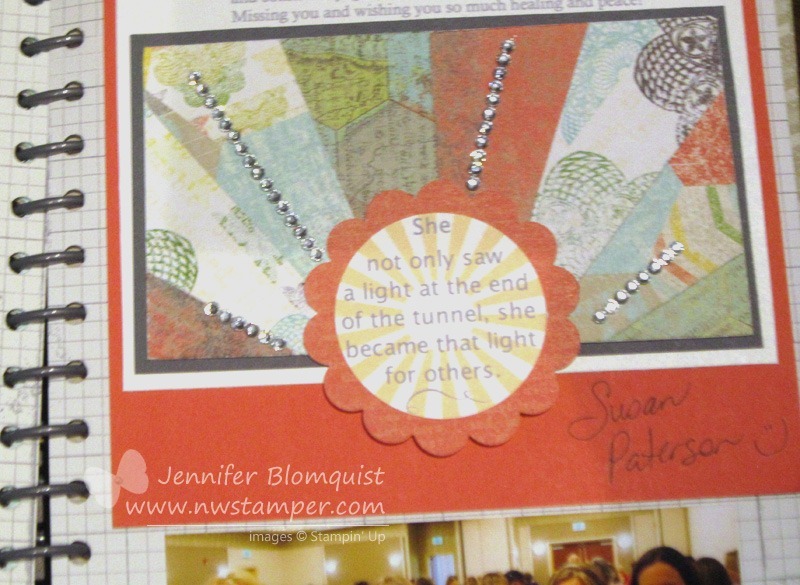 She not only saw the light at the end of the tunnel, she became that light for others. And as for the pictures, they are fun because if you look closely, you will notice that Shelli is in each one! Ha ha! Sharon printed out a picture of Shelli’s head and put it on a popsicle stick so we could all take our picture with her. Too much fun! 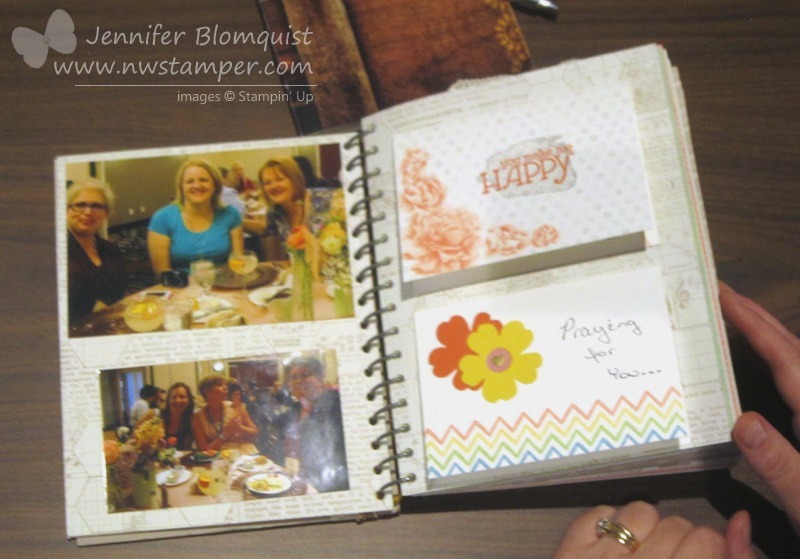 So, I hope that gives you some new ideas for creating with your journals as well as a neat idea for sending a little sunshine to someone you love. It doesn’t have to be fancy or over the top… it can be as simple as a note, a card, and a couple pictures; and you have something special and meaningful. Well, I made it home and am still processing everything I learned, experienced, and was moved by over the last few days. Founder’s Circle was an amazing experience that I can’t believe I was able to be a part of but I’m so grateful for the opportunity. 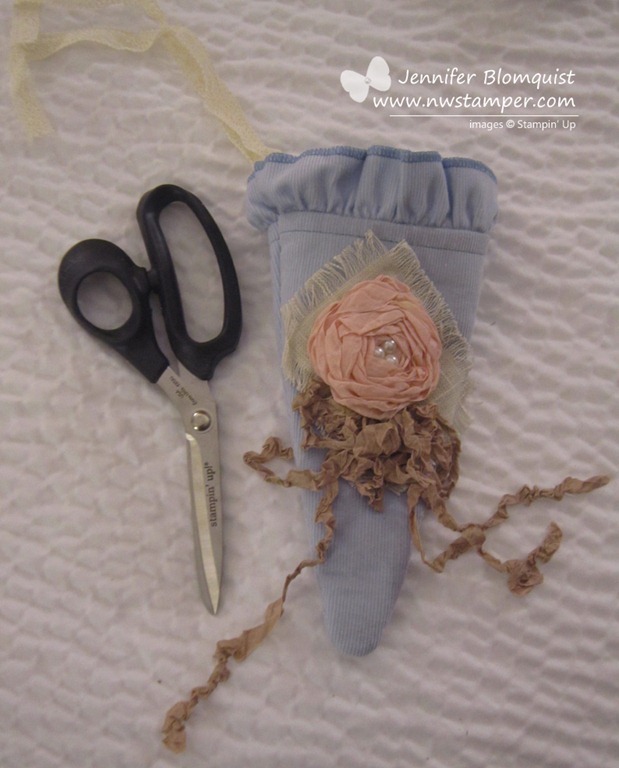 For anyone reading my blog who is a demonstrator or has considered becoming a demonstrator, I wanted to take a minute to tell you that it is totally possible for you to make it here too! I always thought you had to be hitting incredibly high sales or building a team of 50/100/200 demonstrators to be able earn an award like this, but I’m here to tell you that you don’t. Have a passion for what you do, share it with others and help your business grow. 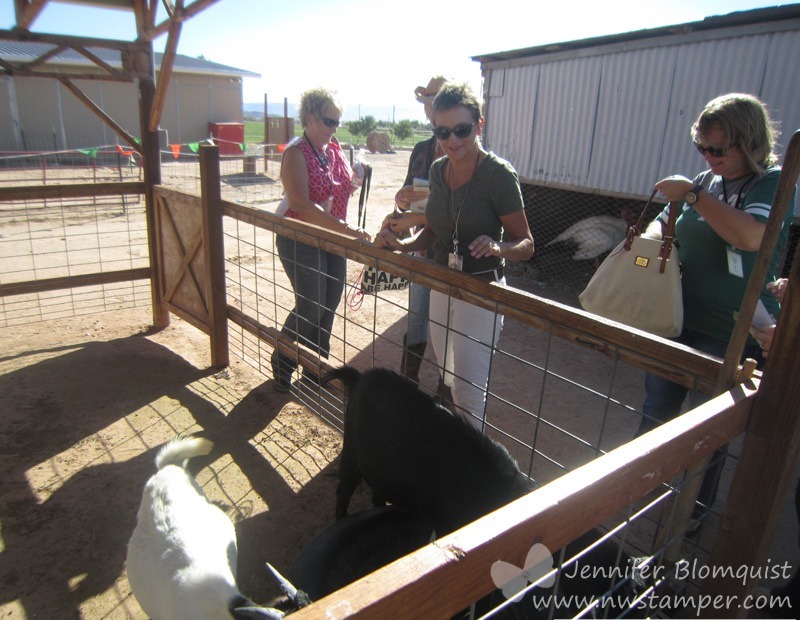 If you have questions about how you can have an experience like this, send me an email at jennifer@nwstamper.com (or chat with your upline if you are a demo) and I’d be happy to share with you how you can do it too! Saturday was our last official day of activities. 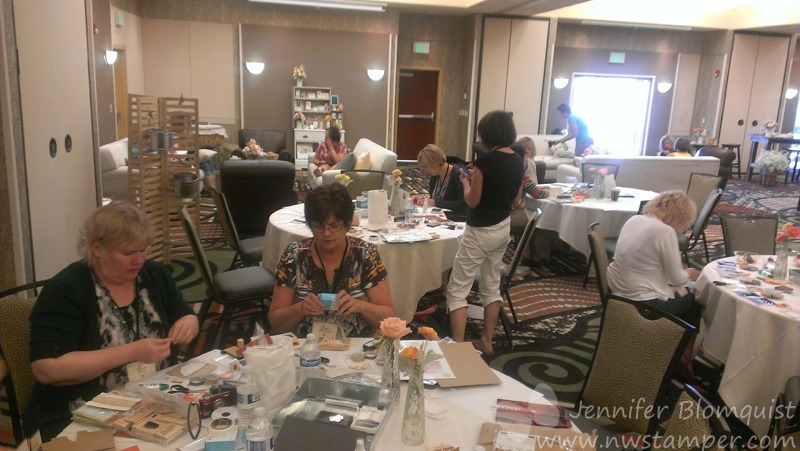 Most of the day was on our own, and so after a few late nights, I got to sleep in and then headed downstairs to eat and spend some time chatting with the other talented and savvy ladies here. I started working on our Make & Take projects but kept chatting too much and ended up only finishing 3/4 of one! 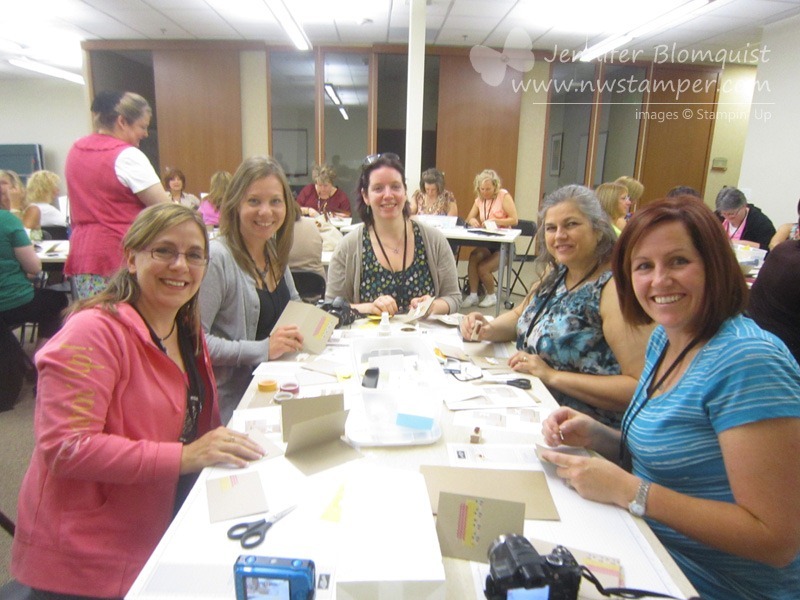 I also hung out with some of the fabulous Stampin’ Up! 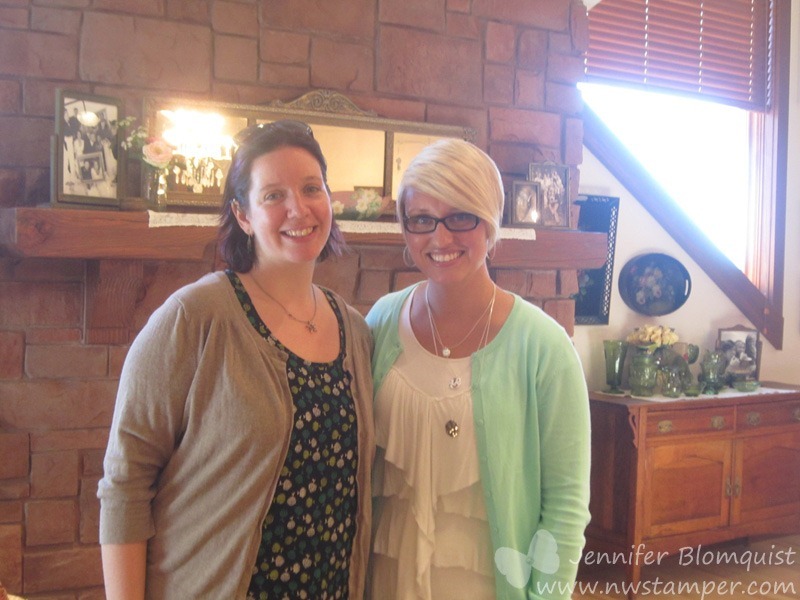 home office staff, like the super sweet Andrea Withers! Finally, in the afternoon we all boarded the buses to head to the final event. We had no idea where we were going or what we were doing. Turns out we were headed to Staheli Farm. The buses dropped us of and we got a hayride through the farm. We broke back up into our teams from the first day and had the first couple hours to do a bunch of activities for fun and prizes! This rooster was fine when we were in groups, but he totally chased me when I came back on my own! 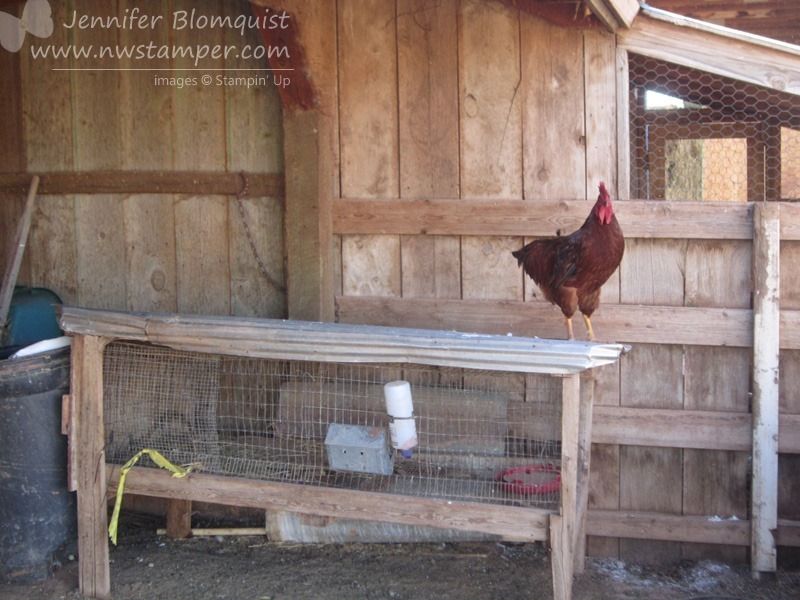 Who knew roosters were so territorial with people. 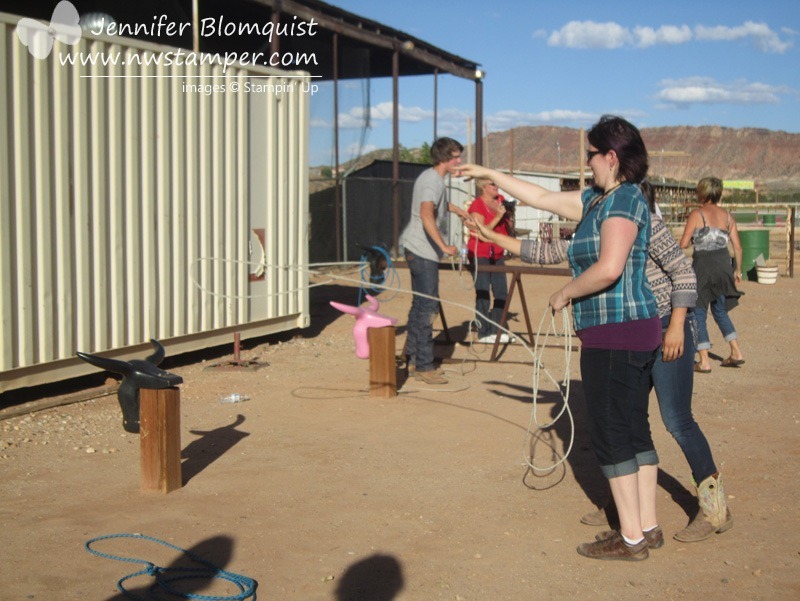 We played Bingo, milked a pretend cow, played horseshoes, wandered a corn maze, and got to lasso a “cow”! 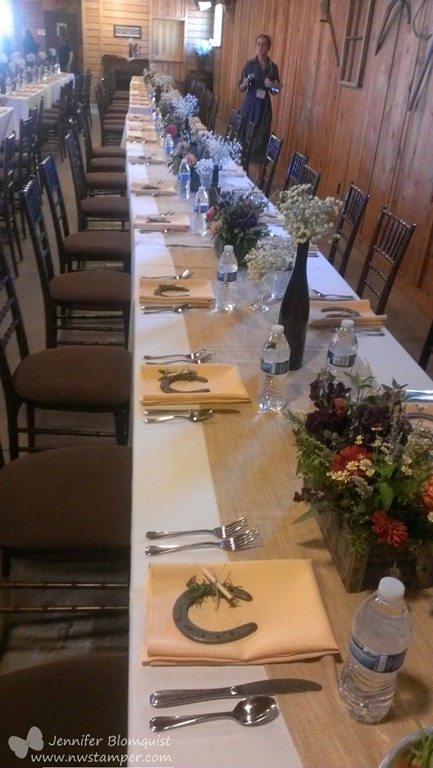 Then we headed into the barn for dinner. At each place was a horseshoe with a note from Shelli Gardner thanking up for being there and wishing us luck for the coming year. Awww… I know, isn’t that so sweet? Then we hung out and listened to the cowboys play a concert as the sun set. It was super cool and about that time I discovered my phone could do panorama photos and so I had to play with that. As a special gift while we were there… we were given a new product that is hopefully going to be released later this week. 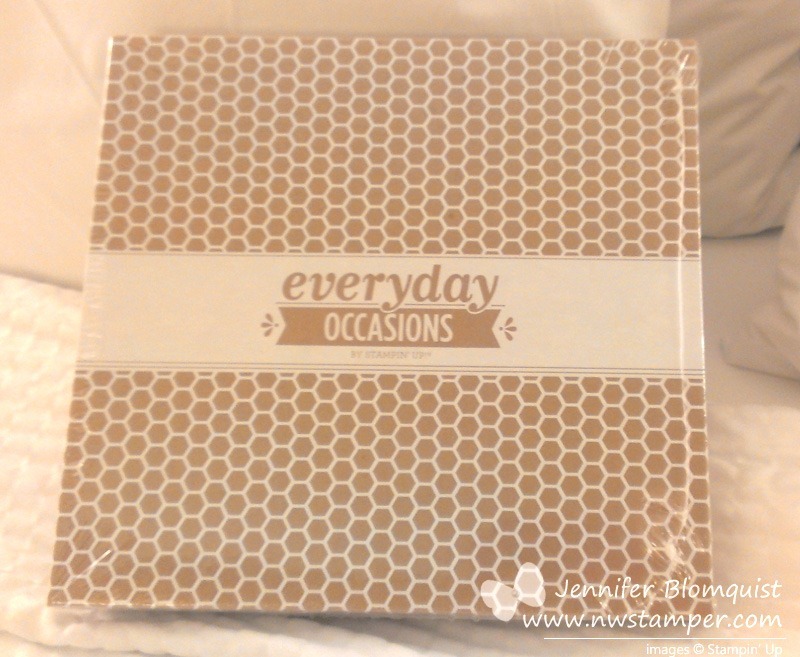 It is the Everyday Occasions kit and it is aimed for someone who hasn’t stamped before. 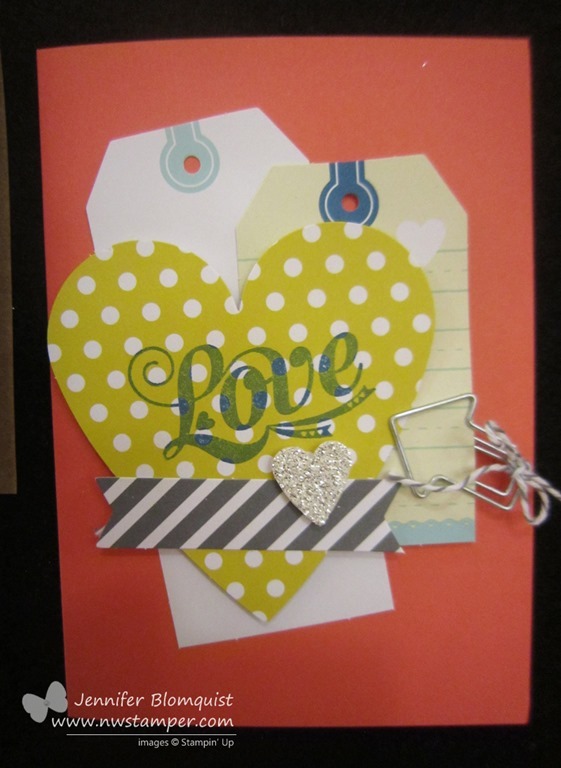 It contains a thin clear block, a stamp set, 2 ink spots, and the paper, die cuts, and accessories to make 20 cute cards. They may sell these in retail locations but I think they will be available online as well. 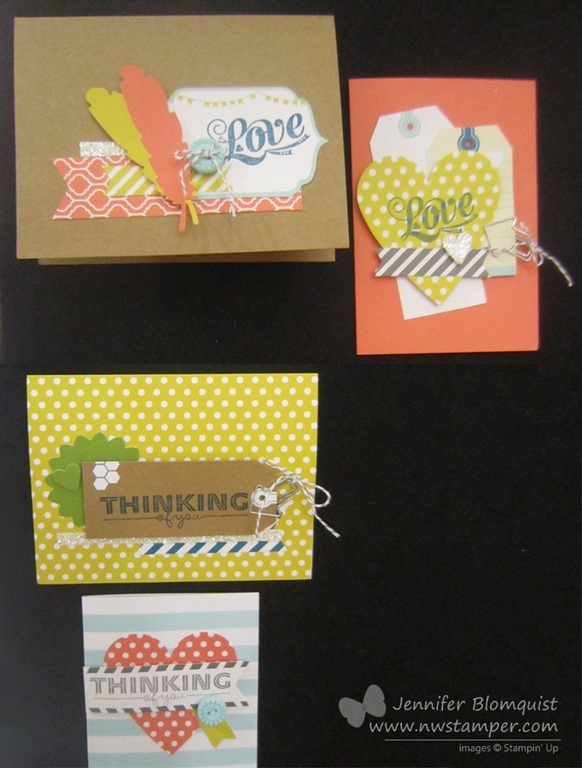 I’ll share pictures later this week with the cards you can make – and they are pretty cute! So we got back to the hotel and I thought the Everyday Occasion was our final gift but to my surprise, there was one more pillow gift waiting for me. 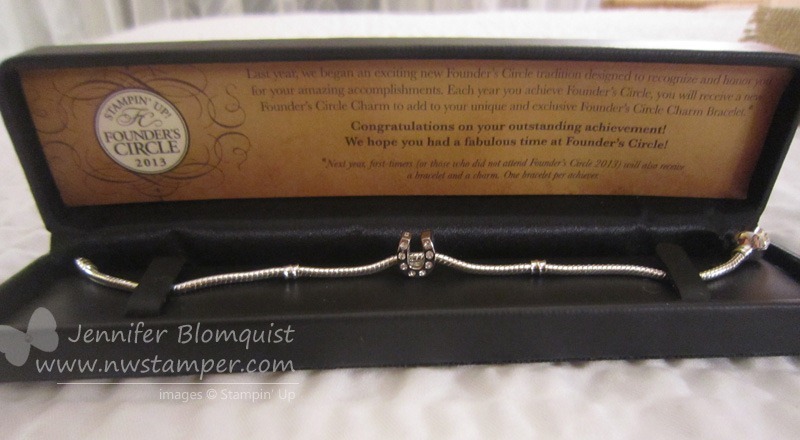 They started a tradition last year where when you attend Founder’s Circle for the first time you get a bracelet with a charm. Each time you make it back you will receive a new charm for that year. It is such a sweet touch and I hope with hard work I’ll be able to be back in the future and earn another charm for my bracelet. And then instead of packing, a large group of us congregated at the hot tub and sat outside for hours chatting and sharing about our lives, our businesses, and our experience here. It was awesome. The gifts were great, but honestly the conversation and the people were even better. 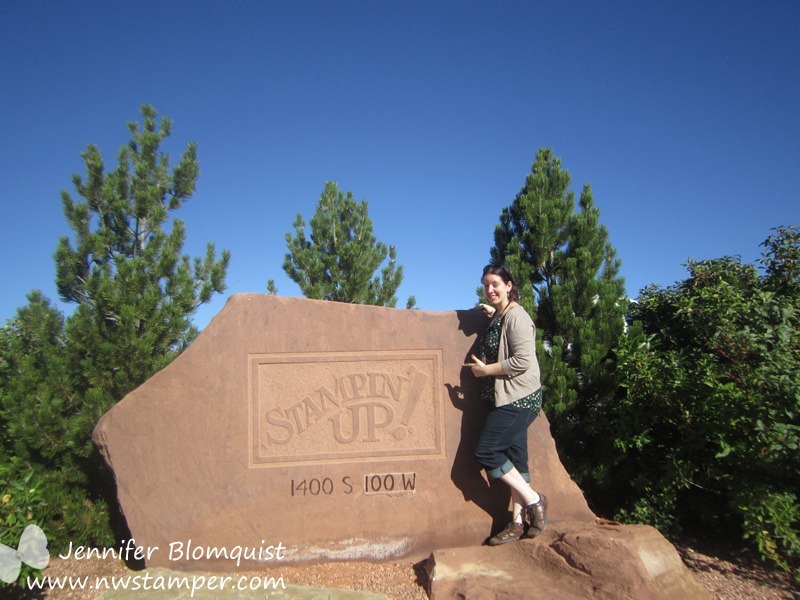 So, I encourage everyone to work at building your Stampin’ Up! business in a balanced way and hopefully you too can make it here soon! and spending a little more time with the girls I had gotten to know over the last 5 days. I spent all of my time on the airplane taking notes, writing down the perspective I had gained on this trip, how I had become passionate about helping the girls in my Fun n’ Crafty stampers group feel empowered and recognized for all the little ways they work and make ground in their business – and helping other demonstrators feel that way too! 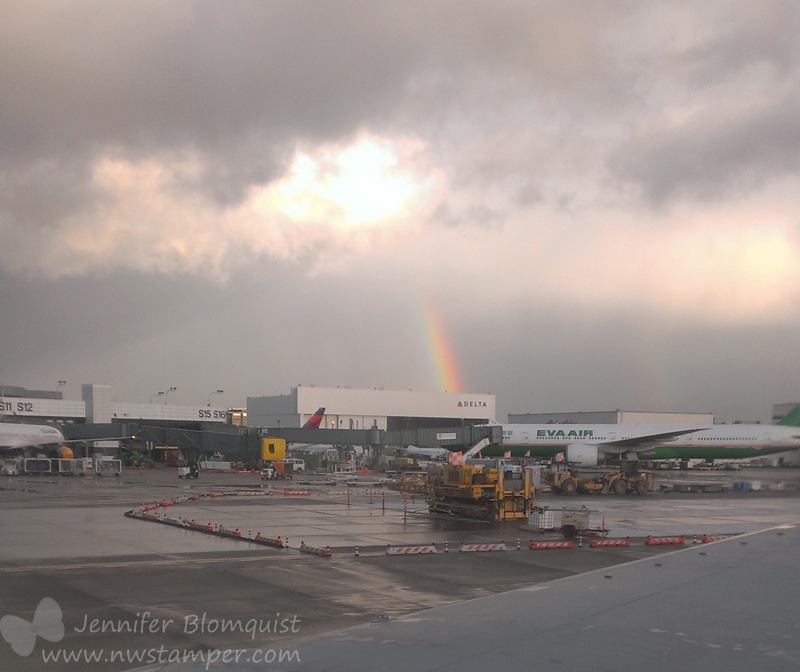 Then, when we landed in Seattle and I was getting excited to see my husband and kids, I looked out the window and saw a rainbow coming through the clouds to greet me at the airport. It was the most perfect way to end an amazing weekend! 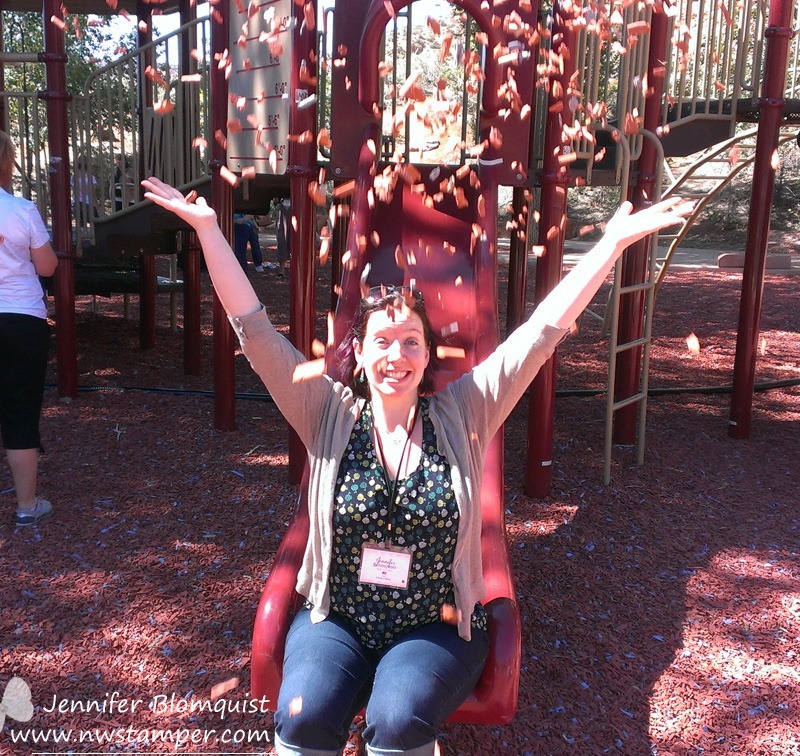 So, thanks for visiting and sharing my experience this week at Founder’s Circle! I still have more ideas, projects, and inspiration to share over the coming weeks, but I’m glad you came by now to see a little of what this adventure was like. If you have any questions or need a little encouragement, don’t hesitate to reach out and say hello! 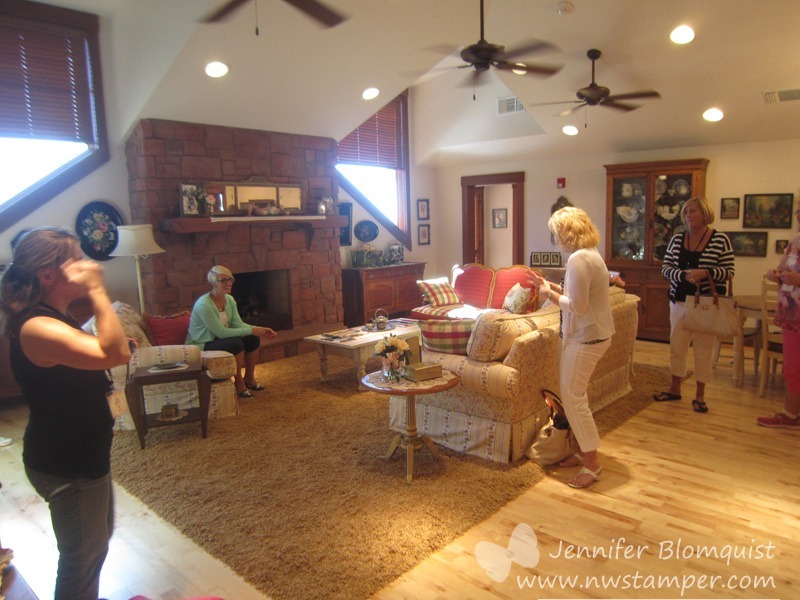 You can find me on Facebook or shoot me an email at jennifer@nwstamper.com. 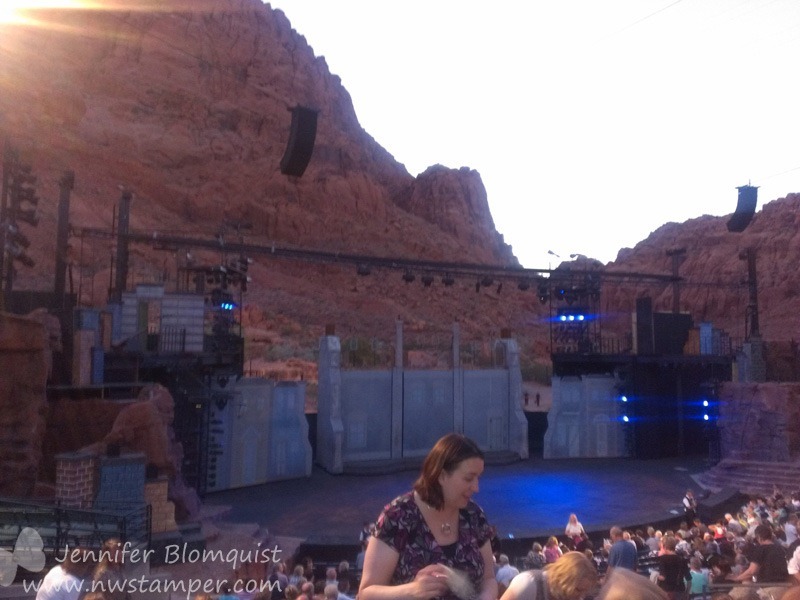 Yesterday was another busy day out here in St. George for Founder’s Circle. 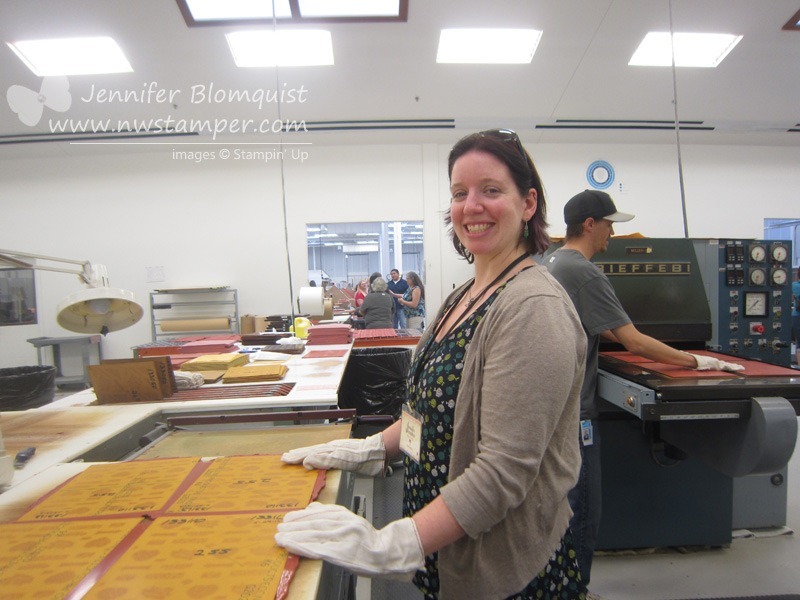 It is all I can do to take it all in and not only soak up the experiences but also try to figure out how I can use this time to better focus & make sure I have the right perspective for my stamping business. 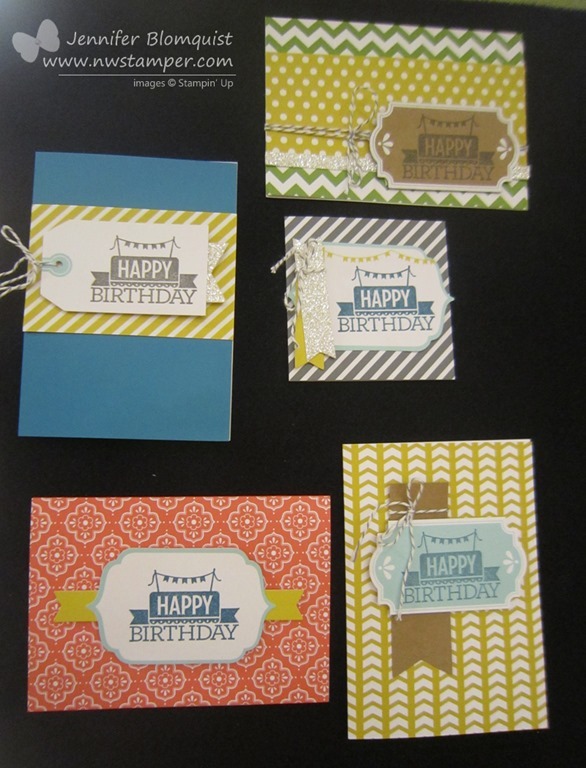 I also have been trying to find ways to use my time and exposure to some of the Stampin’ Up! corporate team to help share the feelings, needs, and opinions of my customers and fellow demonstrators who may not be in the top 100 in the company but are just wanting to enjoy the Stampin’ Up! experience and begin to build a fun business that makes them happy, fufilled, and makes money to boot! This is just such a powerful thing to be able to create amazing things and share that experience and heartfelt feelings with others. If you can’t tell, coming to Founder’s Circle has turned out to be a more powerful and emotional experience than I expected! Anyway, I’m sure you are here for the pictures, so let me share a bit of what Day 3 was like! 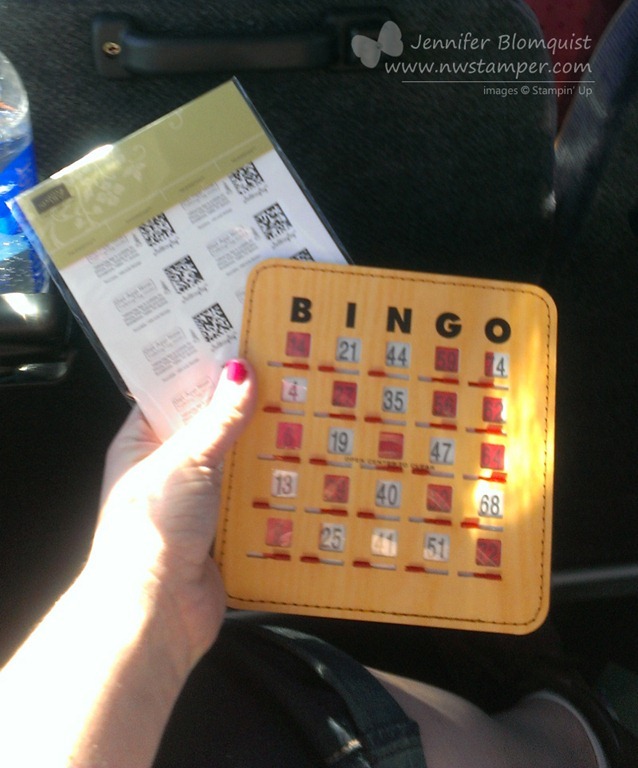 So, we started out bright and early to do a 90 min drive to Kanab, UT where Stampin’ Up! has their manufacturing facility. When we arrived, there were employees waiting for us outside with signs and amazing smiling faces. 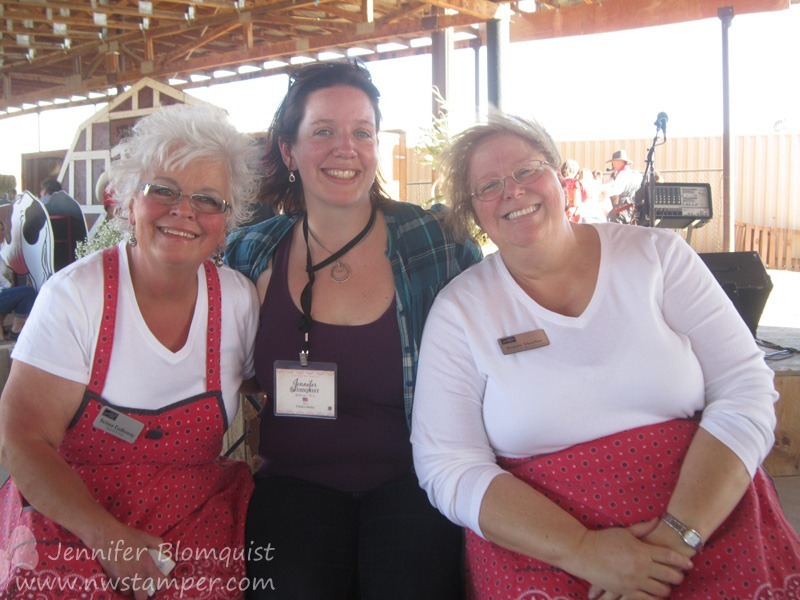 On of the other demos commented that one of the heartwarming parts for her was the Kanab employees cheering for us when we arrived. It felt great, but I have to say I felt like we ought to be cheering for them! They are the ones making and packaging the products we love and I am so grateful they love doing it because I love using everything! Once inside we got to do Make & Takes, visit the Gardner apartment, and take a tour of the facility. I was so greatful for the kind Josee Smuck who adopted me for the day and made sure I always had friends to hang out with. So, I hung out a lot with some fabulous Canadian Demonstrators. 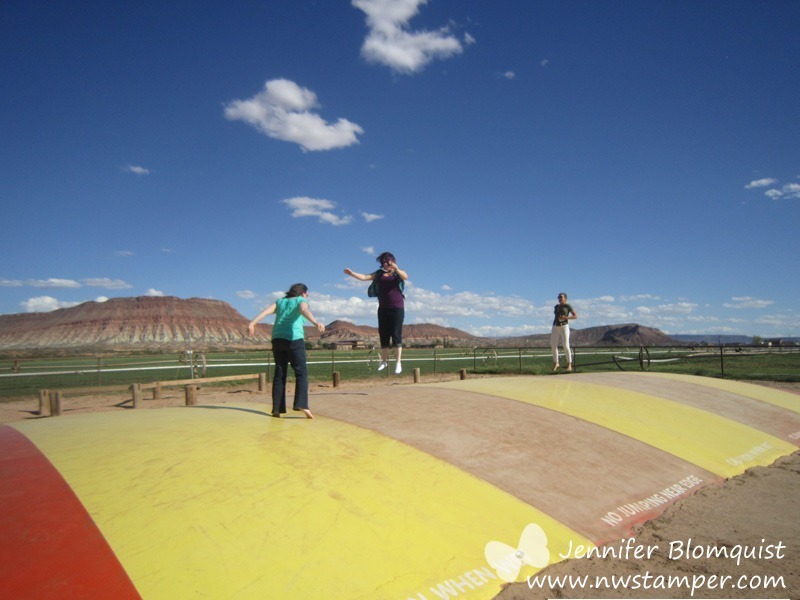 The Gardner apartment is a good sized apartment above the facility for when Shelli and her family are visiting Kanab, or if any of the home office employees are traveling to Kanab, they can stay here as well. It was the cutest! And while Shelli couldn’t be here due to her injury, Sara Douglas (her daughter and up-and-coming face for Stampin’ Up!) was here and always so open and willing to chat about just about anything! 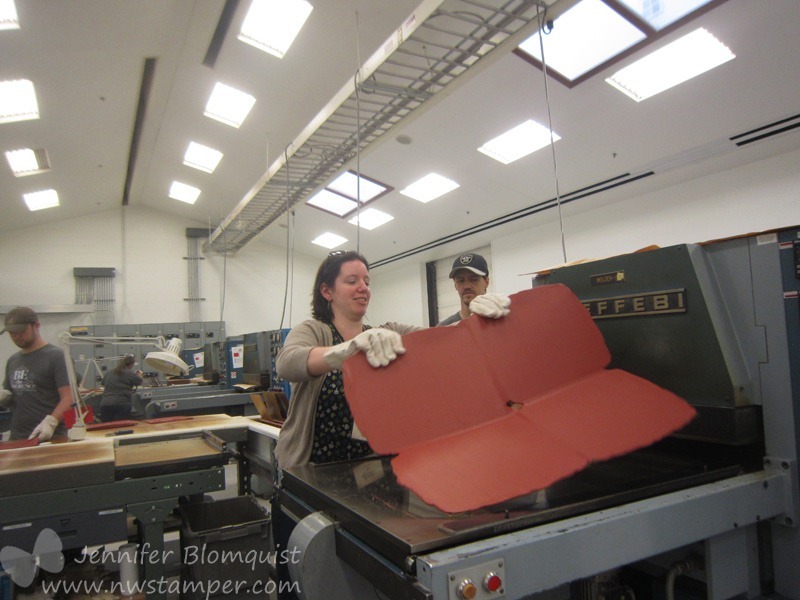 Then our tour for making stamps, ink pads, ink refills and paper! Fun Fact – To make an ink pad, they start with the foam bases and then dump 100 of them into a big mixing bowl. 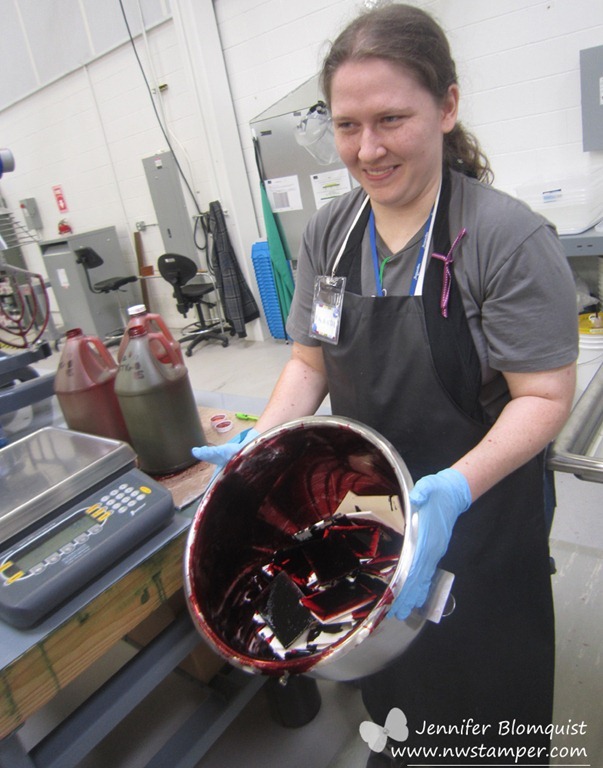 Then they pour in the ink liquid and then put it in a big mixer… like your Kitchen Aid mixer at home! 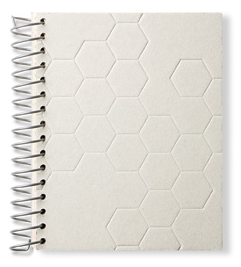 Mix for 2 minutes and you have an inked pad! I took so many pictures of the manufacturing processes that I’ll be creating another post to share that experience another time. Then we had a delicious BBQ lunch and then were off to a nearby park where many of the rubber scrap pieces have been chopped up and used for mulch under the play structures. 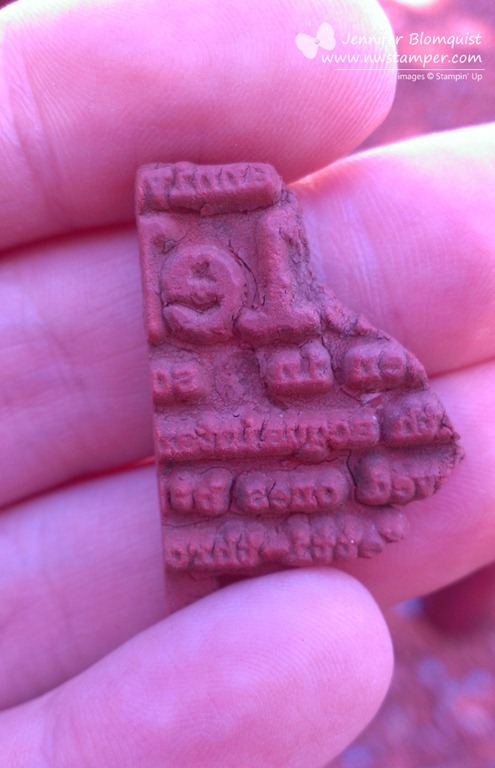 You can even see some stamp impressions still in the rubber! All of this took most of the day and by the time we got back to the hotel, we had just a little bit of time to freshen up and grab dinner before the optional theater excursion to Tuacahn. I originally hadn’t signed up to go to the show (Mary Poppins) but everyone kept telling me how amazing the theater was that I just had to find a ticket and go. They were right! The experience was so different and so cool from what you typically see at the big theaters at home. Plus, they could even shoot off fireworks during the performance to add to the emersive effect! We got back to our hotel rooms around midnight and I was completely toast. But there was another adorable pillow gift waiting for us. I hadn’t checked a bag on the way here but its looking like I’m going to be checking a bag home! 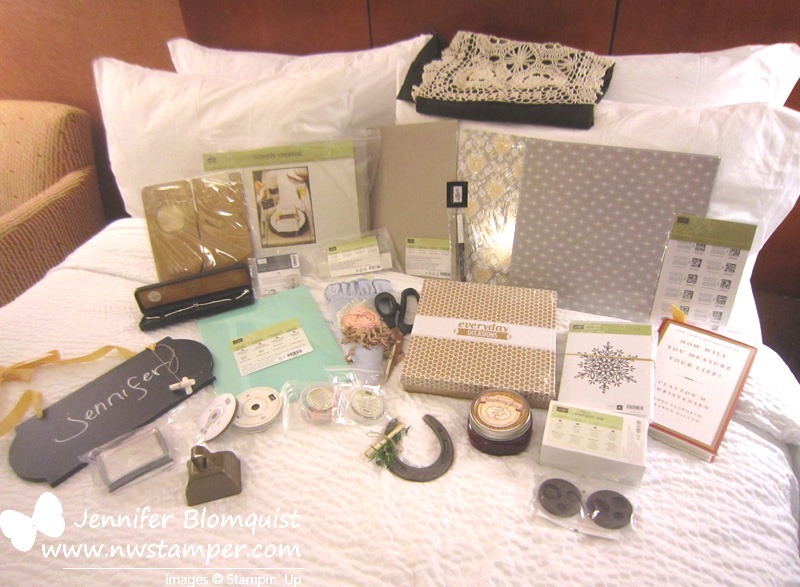 I don’t have these Stampin’ Up! craft scissors but I’ve been wanting to get some for a while. So there is NO WAY I’m going to leave them here, so looks like I’m checking a bag home. Now its time to take more project pictures, finish my Founder’s Circle make & takes, and get ready for our last big (surprise) event tonight. So, until then, have a great day!